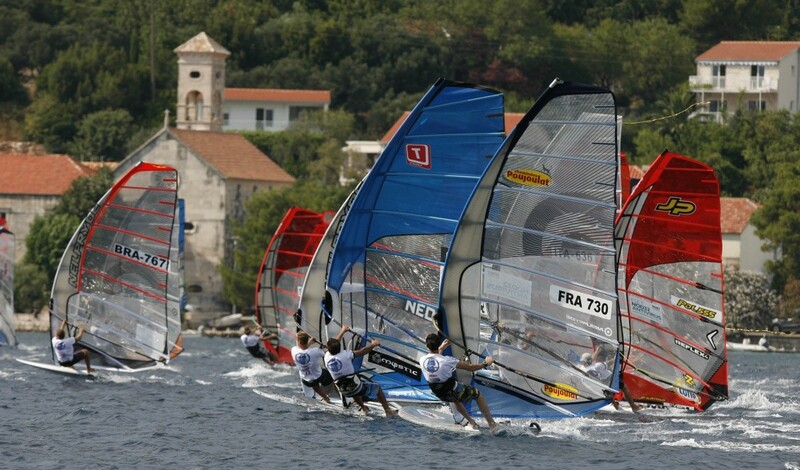 Yesterday saw the start of the Windsurfing World Championship 2013 at Viganj on the Peljesac peninsula near Dubrovnik. Two victories were secured by Dutch competitor Casper Bouman during the qualifications. Ante Berlingi and Luka Mratovic were Croatia’s most successful entrants. Tourism Minister Darko Lorencin visited Viganj to greet the e126 competitors from 26 countries. The competition got off to a late start yesterday at around 16:30 when decent wind finally arrived.